This is one of two tracks on the new Asobi Seksu single. As you will notice it's a cover version of The Jesus And Mary Chain classic and done very well in my opinion. 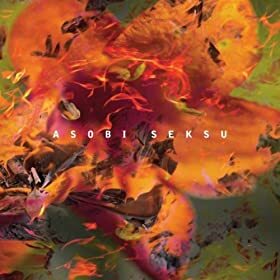 The other track is a version of "Little House Of Savages" which was originally done by The Walkmen on their 2004 album "Bows and Arrows" oddly enough I prefer either of these two tracks to anything that was on the recent Asobi Seksu album "Fluorescence". This is the title track from a new three track EP by Jiony which can be downloaded for free from the Bad Panda Records website. Taken from the new album Boombox Supernova. I can't get enough of this record at the moment. 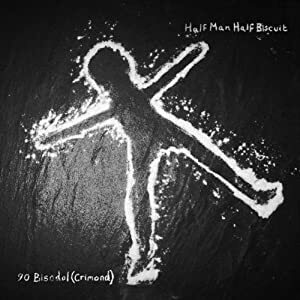 It's the new album by the legendary Half Man Half Biscuit "90 Bisodol (Crimond)" which is available now on Probe Plus. This is the one we've all been waiting for. An annual event which never fails to send shivers down my spine. I am of course referring to the release of a new Fall album. This years work is entitled " Ersatz GB" and takes a bit more listening to than last years excellent "Our Future Your Clutter" which still turns up regularly in my house. I particularly care for this track which see's Mark do hi impression of a Darlek on the intro. 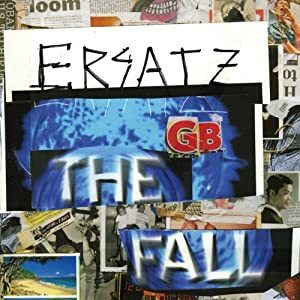 Ersatz GB will be released on Cherry Red on 14th November. I'd love to tell you all about this four track EP but in time honored fashion I've lost the e-mail and have can't remember a thing about it. Sounds great though. 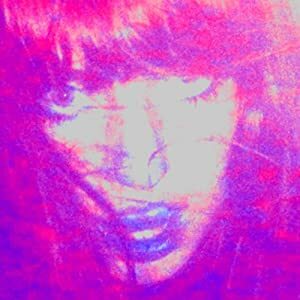 This is a track from the new Ringo Deathstarr EP "Shadow" which is released on Club AC30 this week and is set to whet the appetite for the new album which will be released in February. 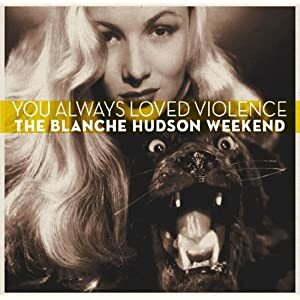 Probably the most played album in my house at the moment is that of The Blanche Hudson Weekend who have had singles featured on this site over the last couple of years. Only now though do we get the pleasure of their debut album and what a pleasure it is. I must have heard it twenty times now and still strange things happen in my trousers. The record is called "You Always Loved Violence" and is available now on Squirrel Records of Leeds. Taken from "The Big More EP" which will hopefully be the last release before the band return to the studio to work on some new stuff. This is a track from a yellow cassette entitled "House Music" which is clearly the last thing it actually is. To celebrate the release of the yellow cassette Wounded Knee will be playing a show upstairs at Isobar in Edinburgh on 18th November. 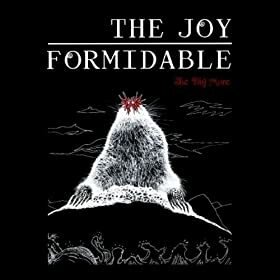 Tickets can be obtained from their Bandcamp Page where if you should buy one you will receive a download of a Wounded Knee show recorded in Glasgow back in February. Probably worth the ticket price just for that if you ask me! I just happened upon this record again earlier in the week. It's the a-side of a seven inch single released in 1993 and still sounds good. Some moments of loveliness to end this weeks Fodder. 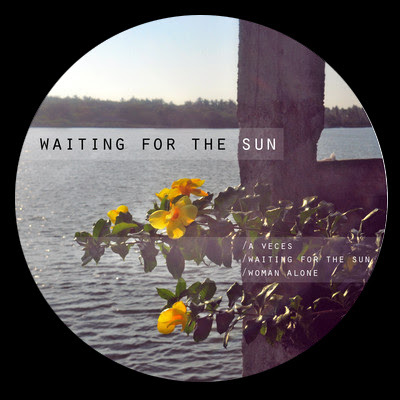 This is a track from a four track EP which you can download from Bandcamp for whatever you deem it worth to pay.